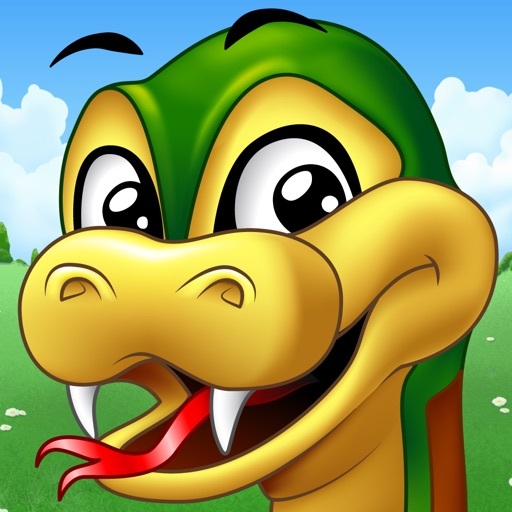 Snakes & Apples is a free thinking game for children and adults alike, where the goal is to guide the snake to eat all the apples in their correct order. But don’t be deceived by this seemingly easy mission ! While eating the apples, the snake must also slither through every open space on the board. Will you be able to navigate the snake through the different obstacles presented in front of you ? With the help of underground passages, extra bonus points and lots of objects, we think you can succeed ! This game is not only fun to play on your own but you can now invite your friends and family to play along with you. This game offers hours of fun and over hundreds of levels. So let the snake and apple mission begin !